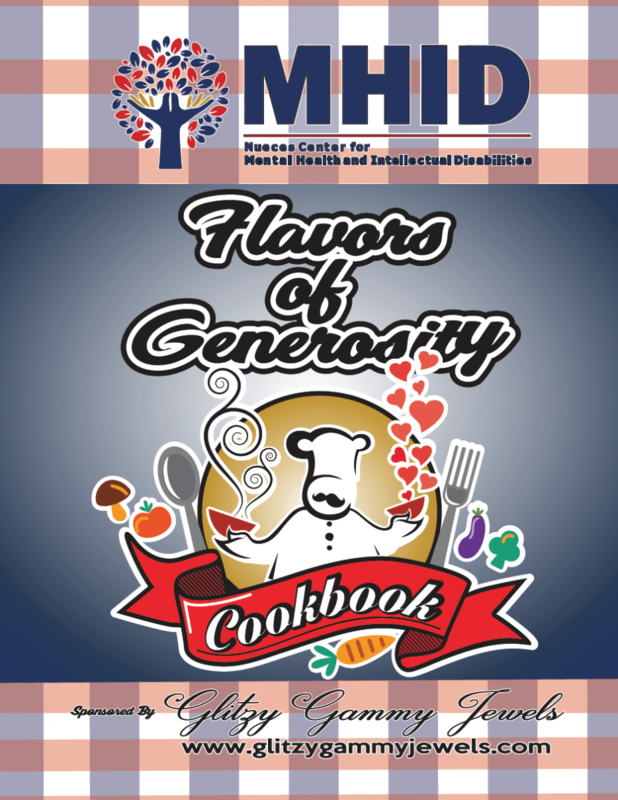 The Flavors of Generosity Cookbooks will be sold beginning Thursday, November 15. The book includes 255 recipes from Center staff, consumers, and sponsors that are neatly organized across 201 pages. They will be sold at $20 per book and can be purchased with cash, check, or credit/debit card. Proceeds benefit your NCMHID Foundation. 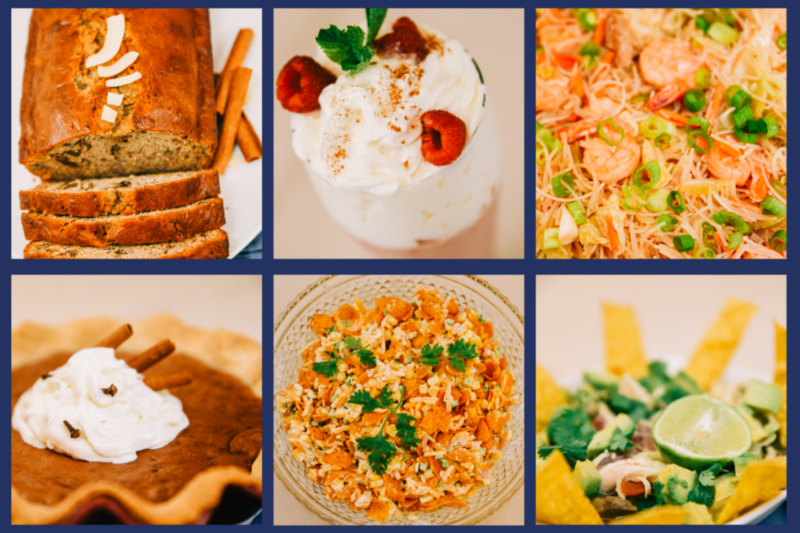 Purchase your cookbook before they are all gone! For questions, contact Danny Resendez at dresendez@ncmhid.org or by phone at 361-886-1416.